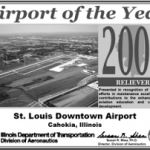 The Illinois Division of Aeronautics recognized the airport’s achievements by selecting it as 2009 Reliever Airport of the Year for the State of Illinois. 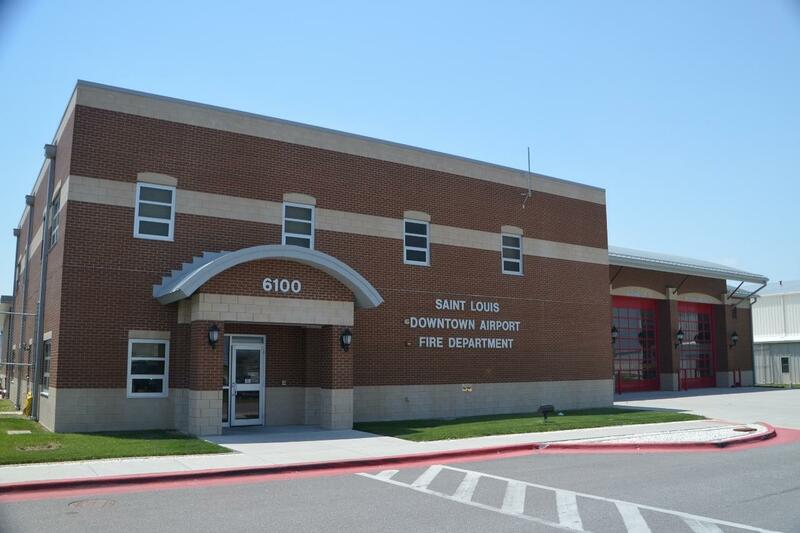 Ground was broken on a new $4.6 million aircraft rescue and firefighting equipment and administrative station. 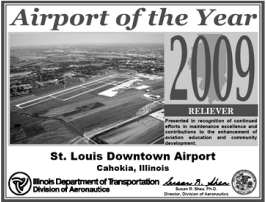 Approximately 6+ acres of land north of the airport was purchased for a flood plain mitigation project to offset the flood plain fill, necessary to extend Runway 12L/30R. 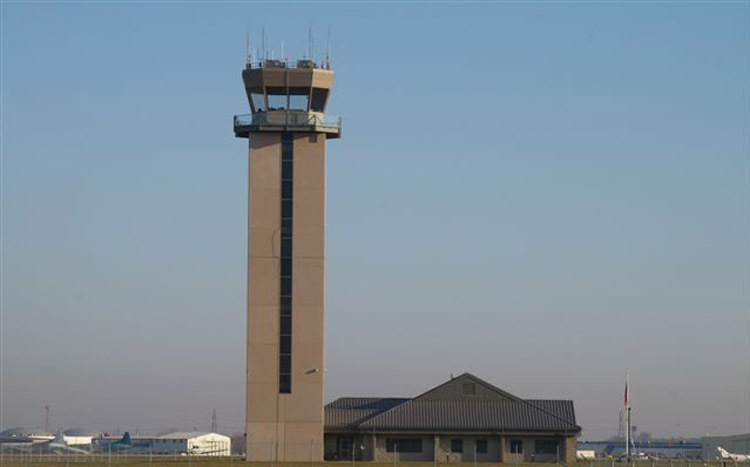 Construction of a 1,500 ft. addition to Runway 12L/30R and an interior service road connecting the two aircraft parking ramps got underway. 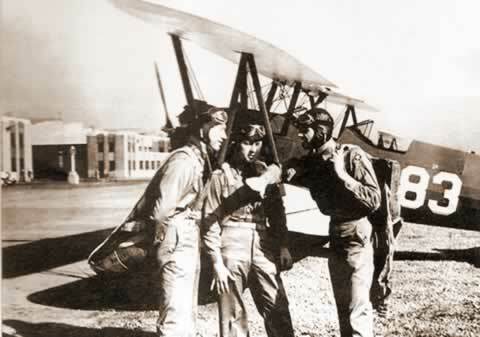 The parallel utility Runway 12L/30R, was extended from 3,800‘ to 5,300‘ and a new access taxiway was added to reduce air and ground congestion by enabling larger aircraft to use either runway. An interior service road was constructed around the northern end of Runway 5/23 to allow airport service vehicles to move about the airport without having to enter the movement area or cross an active runway or taxiway. 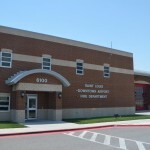 The parking lot in front of the airport’s administration, building fire station, and the access road, Archview Drive, was resurfaced. A new vehicle gate accessing the west ramp and new perimeter fencing was installed in remote areas of the airport. 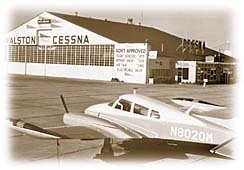 Today, planning continues for future developments with a Land Use Plan, Environmental Studies, and an Airport Master Plan.